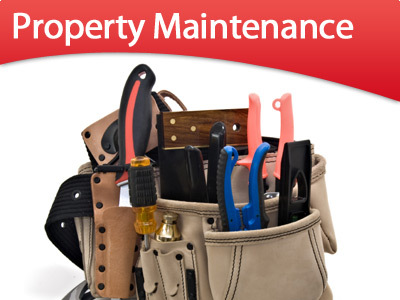 PT Maintenance is a leading property maintenance and property management company based in London. 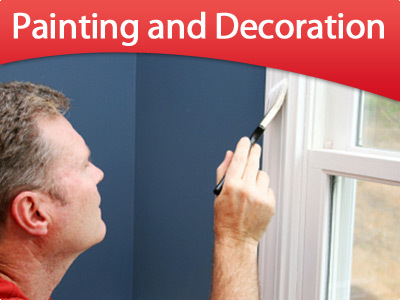 We offer full range of home and office maintenance solutions including plumbing, decorating and painting, roofing, refurbishment, loft conversion, air conditioning, glazing, gas and central heating. Non-maintained homes and businesses are easy to spot and they are usually the first thing which a guest or a client sees. If you want to leave a good first impression in your guests or clients, then you should think about refurbishing your home or business. 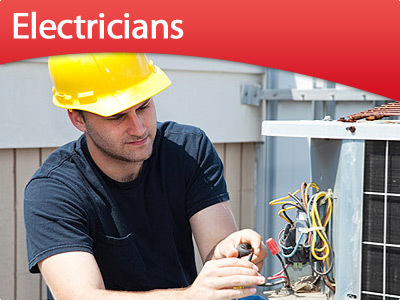 Our company is here to do this job for you – we offer a full range of professional property maintenance services. 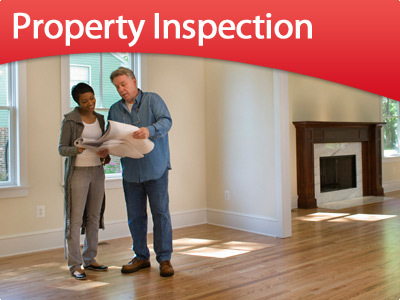 We at Property Maintenance London value our customers and make sure that all of their needs are completely satisfied. Each month we work on different projects and we do our best to meet the expectations of our clients. Some of the most popular services we offer are – roofing, carpentry, plumbing, etc. The best thing about the services we offer is that they are very flexible. 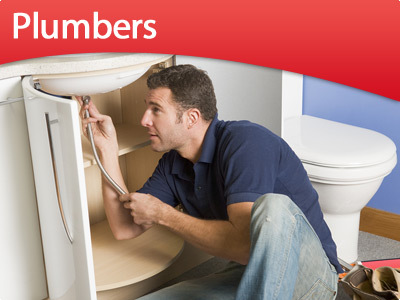 We can take care of all kinds of problems – from a leaking pipe to a complete home renovation. Our prices aren’t fixed and they entirely depend on the situation. We can guarantee only one thing about our prices – they can’t be met by any other property maintenance company in London. Book Professional Services and call us on 020 347 55 444!